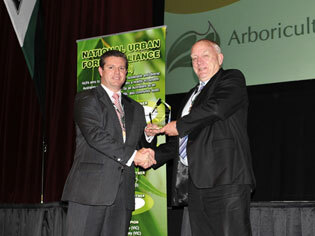 Australia’s Nursery and Garden Industry (NGIA) has become a Platinum Partner of the National Urban Forest Alliance. The CEO of NGIA, Robert Prince says the industry supported the formation of the Alliance, which brings together stakeholders with an interest in urban forest policy, planning, measurement and promotion. “It is encouraging that key local governments have recognised the importance and the value of the urban forest and have joined the Alliance, but there is still much to do to get widespread recognition throughout the community and among other stakeholders,” Robert said. 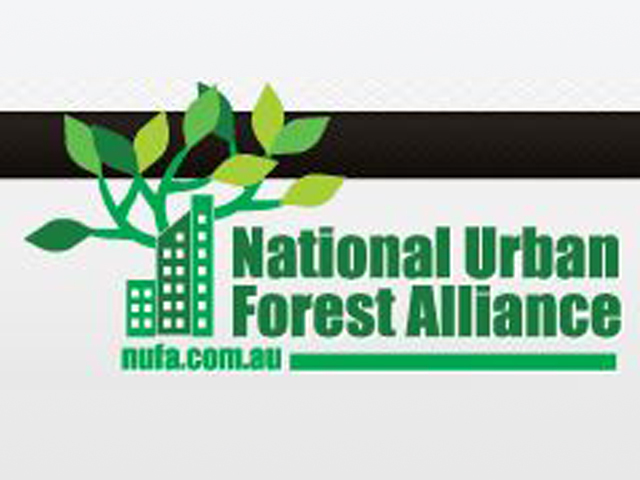 At present, the National Urban Forest Alliance has 12 major stakeholders including the city councils of Melbourne, Sydney, Brisbane, and Darwin as well as the Australian Landscape Industry and Arboriculture Australia. 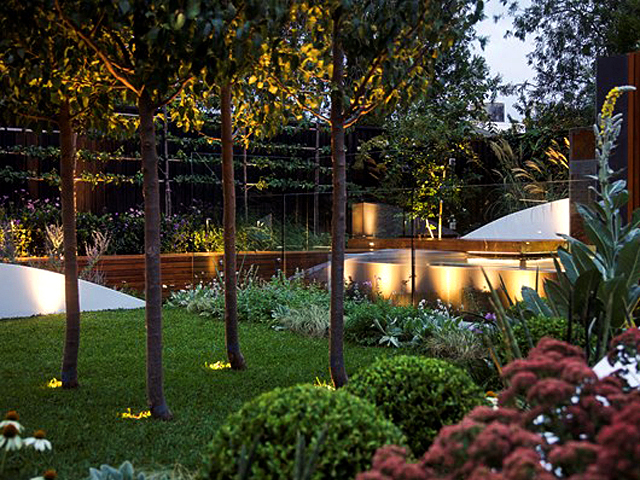 Robert said that the NGIA had joined as a Platinum Partner as there was much that the industry needed to do to address the issues and build demand for green-life in urban environments. 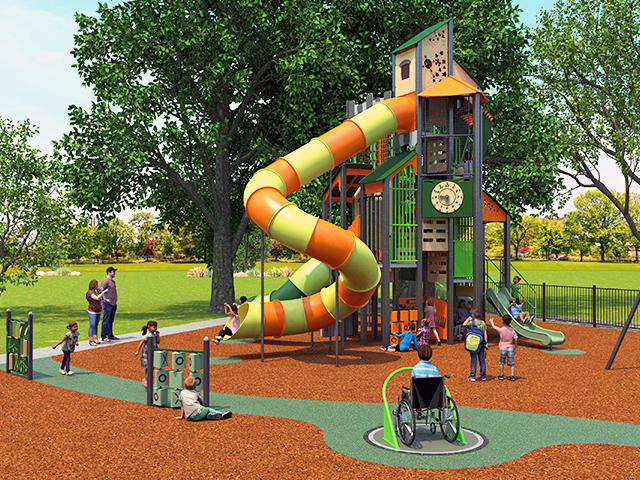 “We look forward to working more closely with Alliance members to build awareness of the importance of the urban forest to our health and wellbeing,” Robert added.